Fat Joe Gets Funky this Saturday at BASE! You are here: Home / Events / Fat Joe Gets Funky this Saturday at BASE! This Saturday, Fat Joe returns to Dubai’s favourite super-club with a set that promises to have the crowd bouncing all night long at BASE Dubai! Shooting to global superstardom with smash hit What’s Luv? featuring Ashanti, the rapper is soon to release his eleventh solo album. 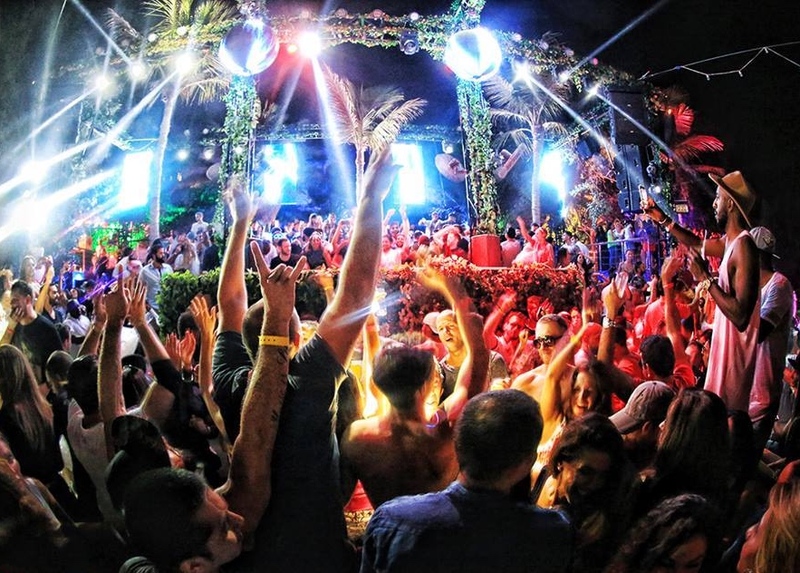 Since filming the video for his 2016 hit single, Cookin’ in the Dubai desert sands, the artist has returned to the city on a number of occasions, playing some incredible sets at BASE Dubai, including counting us down to New Year’s Eve in December.